The idea of copying human motion for animated characters is not new. To get convincing motion for the human characters in Snow White, Disney studios traced animation over film footage of live actors playing out the scenes. 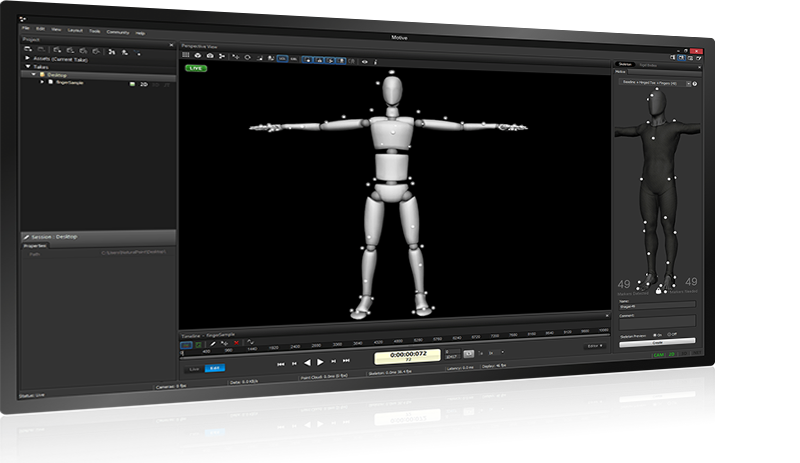 This method, called rotoscoping, has been successfully used for human characters ever since. Those foundations are the basis of today’s healthy industry that continues to evolve with new techniques and technologies. We’re only just starting to see the potential for live avatar control be exploited by TV production companies. From virtual presenting through to live visual FX the technology and potential is now filtering down from AAA films into mainstream TV. From Knightmare to Black Mirror the possibilities are vast (and sometimes scary). Being able to easily pre-visualize low-poly versions of your characters in action can make all the difference in the early phases of production. 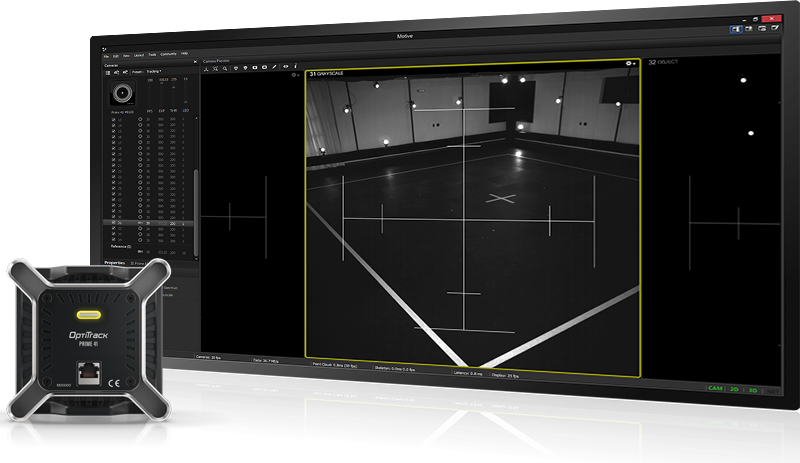 With motion capture animation software, you can go way beyond basic animatics by providing fully animated pre-viz scenes using virtual cameras to track shots and give directors immediate feedback on shot creation. Motion capture is a big buzz in the live entertainment industry right now, from projection mapping and robot control through to 3D live avatars. 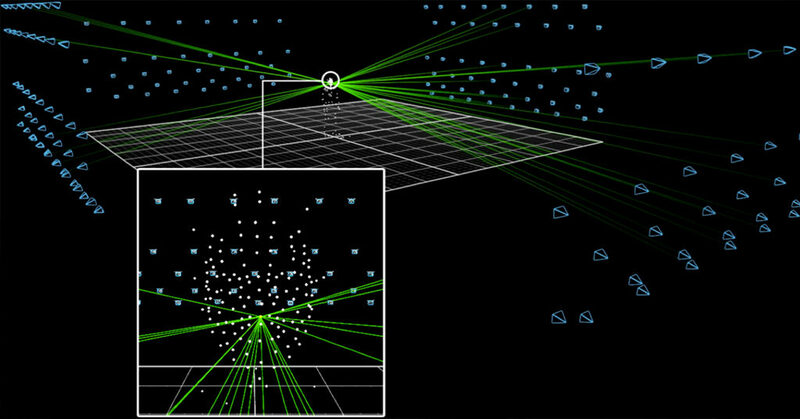 Optical data was recently used to projection map onto moving stage design during Miley Cyrus’ last tour and Inertial capture has recently featured in the UK on BBC, ITV and more. 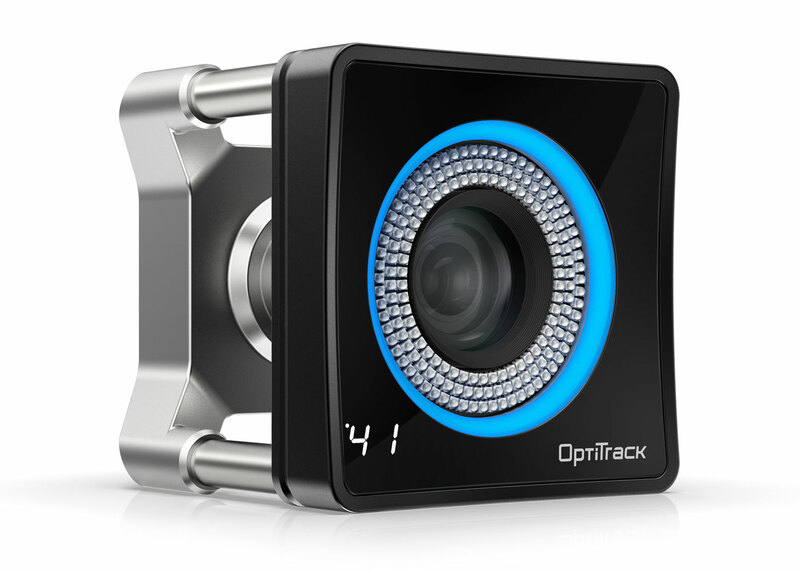 OptiTrack’s 3D precision is the best in the business, outperforming even the highest-resolution competition which is why Activision selected OptiTrack to build the largest and most accurate performance capture stage in existence. 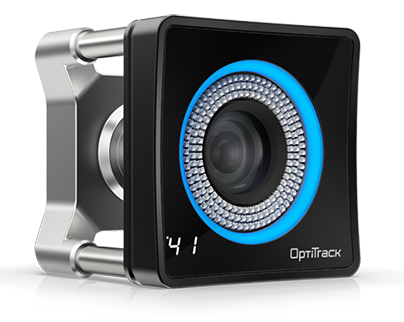 Most of the engineering that went into the most capable system on earth now also resides in the rest of the systems OptiTrack delivers. The Prime 41 defines precision, offering 4.1 MP of the most intelligently processed pixels in the industry. It delivers pixel for pixel performance that outclasses all other cameras, at less than a third of the competition’s prices. 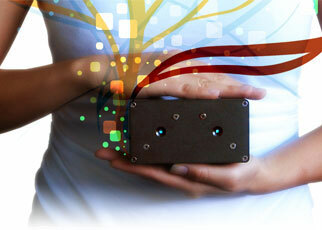 We think that motion capture shouldn’t have to be complicated in order to deliver exceptional data. 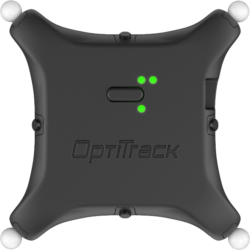 From our on-camera Aim Assist technology, to one-click subject calibration, to free developer tools—OptiTrack offers highly usable, intelligent tools that save valuable time on shoot day. 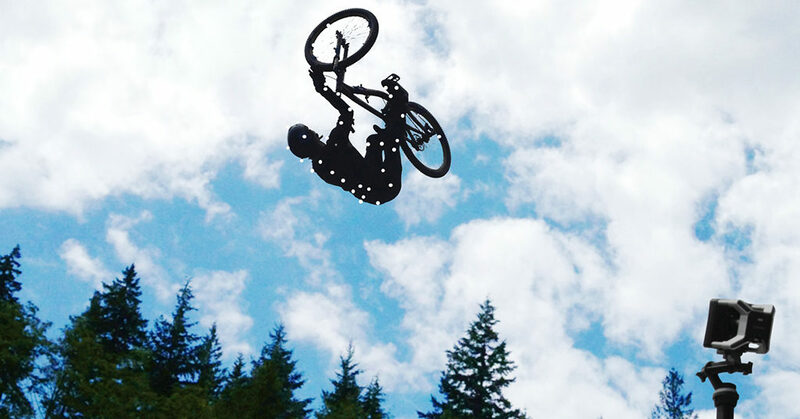 Lenses engineered for low distortion, even within our very wide FOV options. Each lens’ image circle is performance-matched to the imager’s resolution, for true edge-to-edge coverage—and the wide band anti-reflective coating increases light transmission by up to 40%. 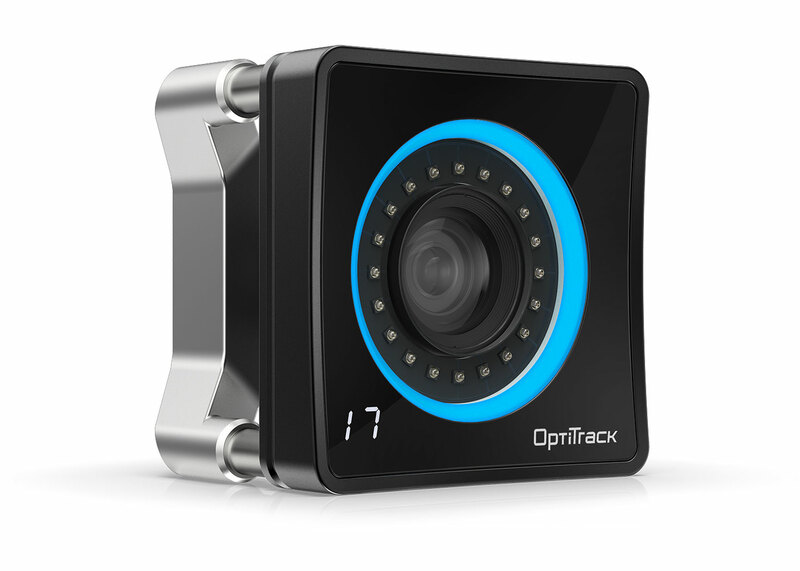 OptiTrack cameras offer the best range in the industry, by huge margins. The long-range specialist Prime 41 is able to see a 16 mm passive marker from over 100’ away. Featuring ultra-powerful strobes and custom-engineered band-pass filters, Prime Series cameras track reflective markers outside, in full sunlight—with no need for special add-ons or hardware modifications.